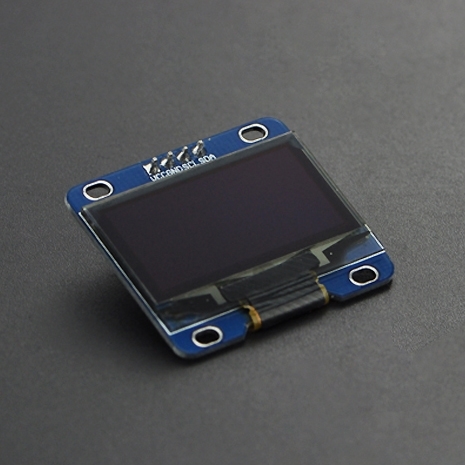 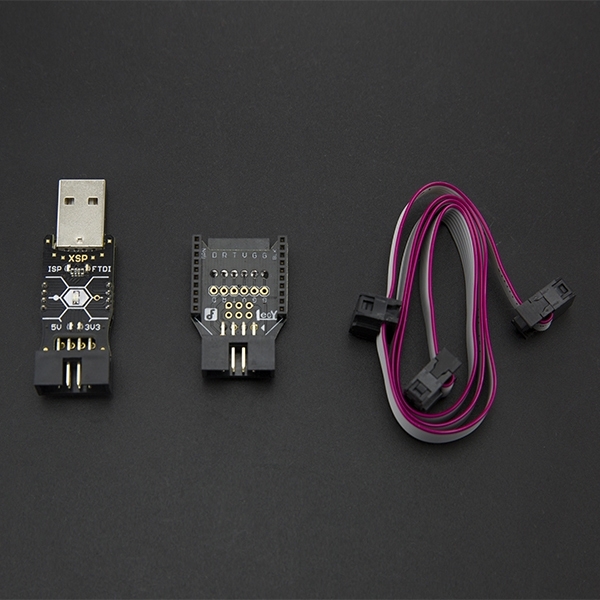 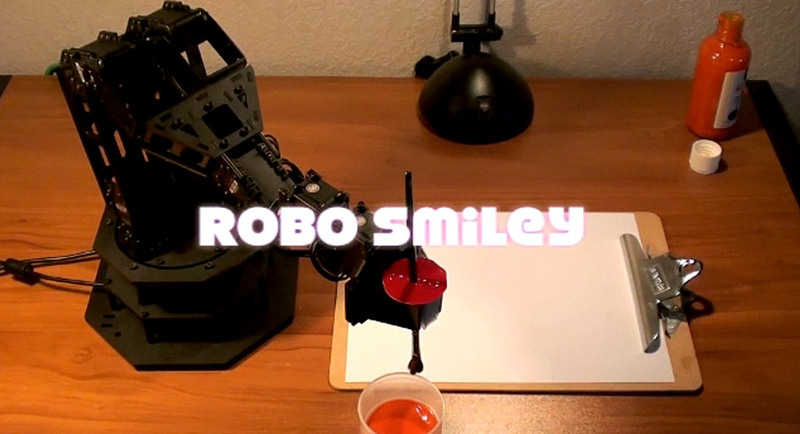 New in stock, we have Kits, Microcontrollers, and Sensors from DFRobot! 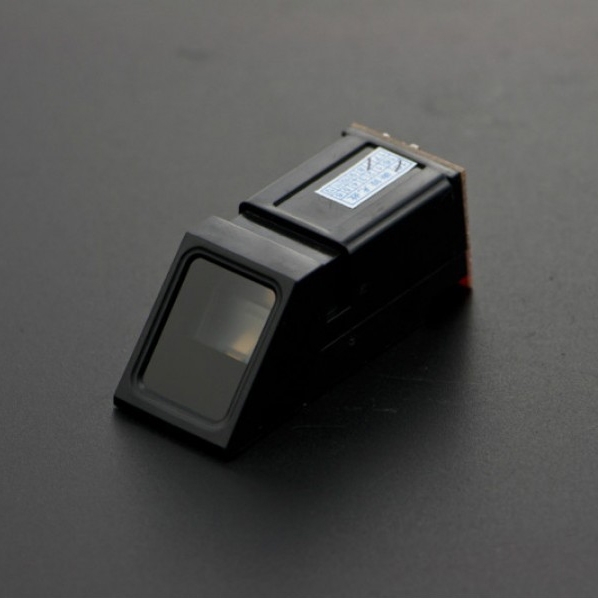 Let’s take a quick look! 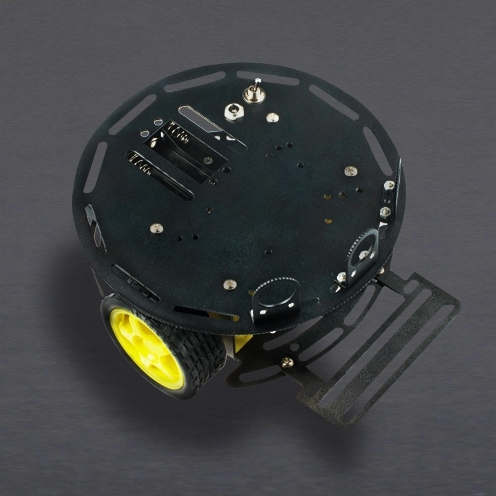 The Turtle Mobile Platform is a low cost robotic chassis just waiting for you to add a microcontroller and sensors! 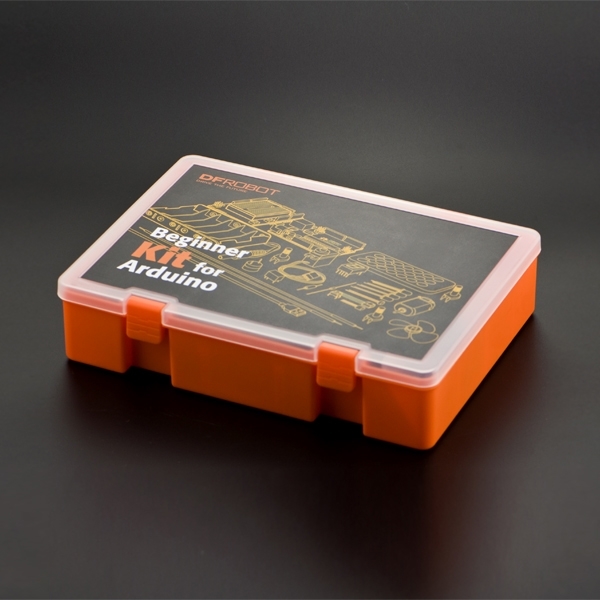 If you’re looking for a kit that will guide you through the first steps of physical computing, the DFRobot Beginner Arduino Kit has you covered! 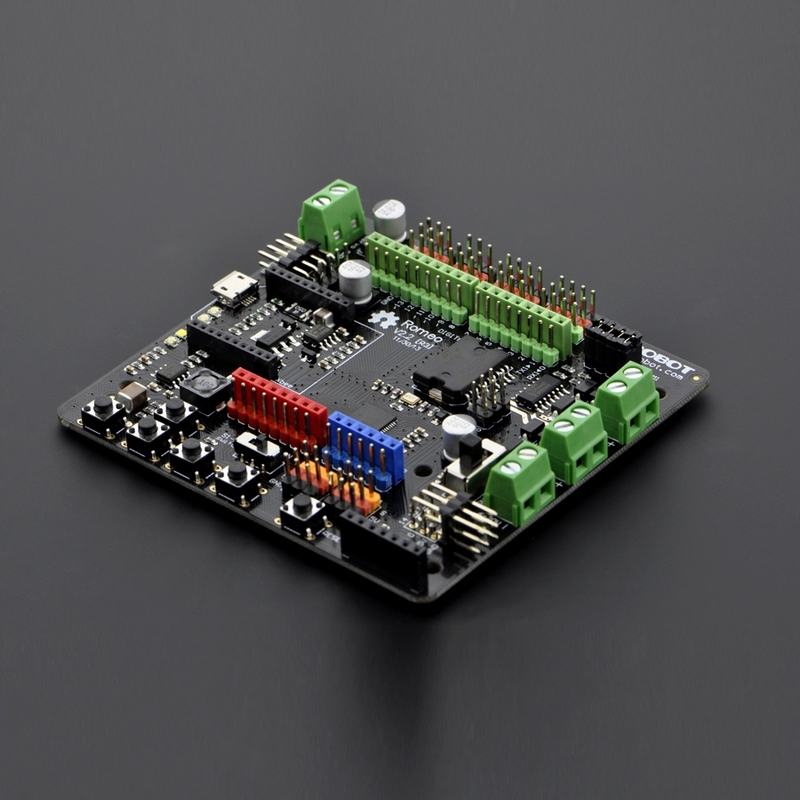 We now carry two new microcontrollers, the Romeo V2 and the Bluno! 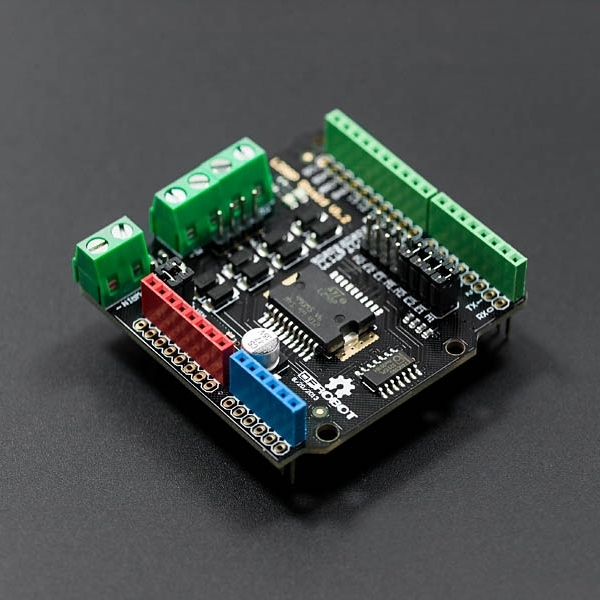 The Romeo V2 has sensor pin breakouts onboard allowing you to easily add DFRobot and RobotGeek Sensors, as well as a motor driver built in! 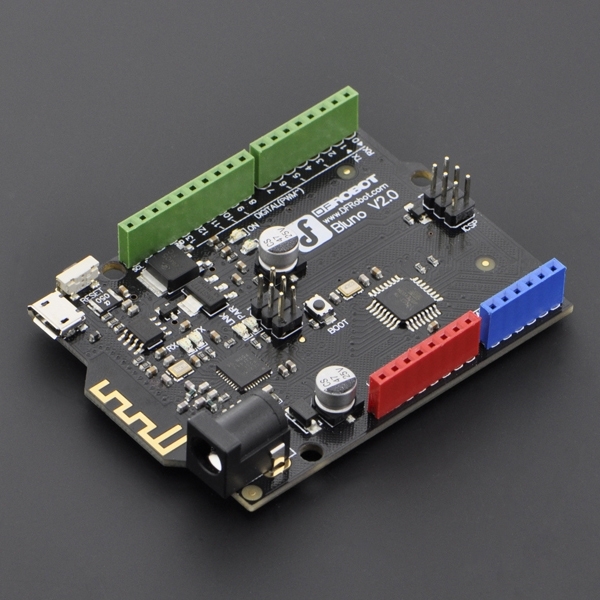 The Bluno works as would be expected of a standard Arduino UNO, however, it packs built in Bluetooth! 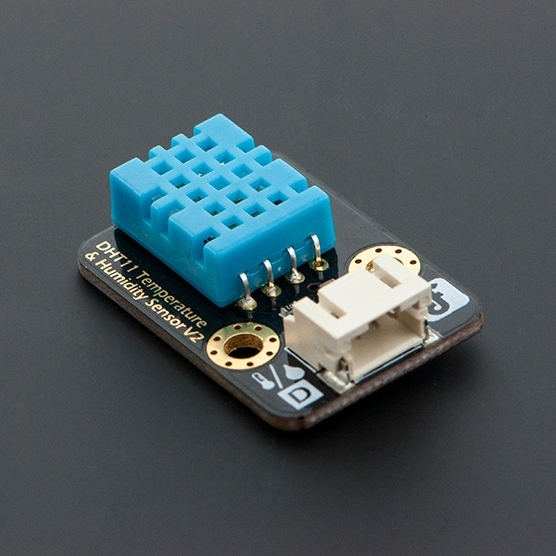 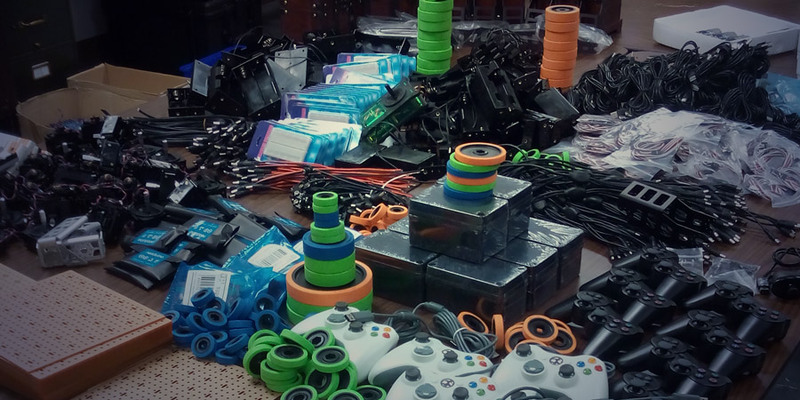 We have a ton of new sensors for you to check out, so make sure to take a look!